If you want to get away from all the negative degree weather, Aquilla went down to 23 degrees, but only at night. Fortunatly it reached 57 degrees also in the same week. The max wind speed was 31 mph with a low of 1 mph. It was blowing north and sometimes south. 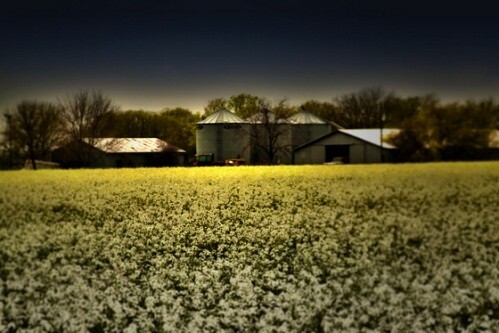 It was raining everyday this week in Aquilla. It is normally not like this, it is normally dry here. When it did rain it didn't get over an inch of precipitation. It was very humid throughout the week. It started at 83 then rised to 99 then dropped back down to 84. They said it was very unusual for the time of year. The forecast was similar to the actual temperatures. There was for rain and snow than what was expected. Aquilla is very hot and dry in the summers, it often has 100+ degree temperatures in the summer. In the Winter it has warmer (compared to other places) winters. It can often be very dry with exceptions of some days of snow. The winds in Aquilla, because of the latitude, are horse latitude winds. Big city? Small city? or in the country? 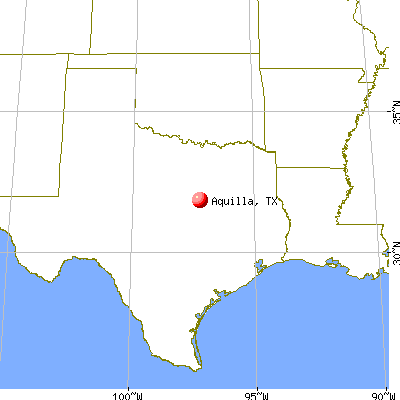 Aquilla is in the country, the proof behind this is the fact that it has a population of 133 and it is only 0.3 square miles. Aquilla is prone to tornadoes because of the cold air from the north and the warm air from the south. But it is not prone to hurricanes because its in the middle of Texas. Lake Aquilla is a lake near the city of Aquilla, this could cause cooler winds and a good water supply. 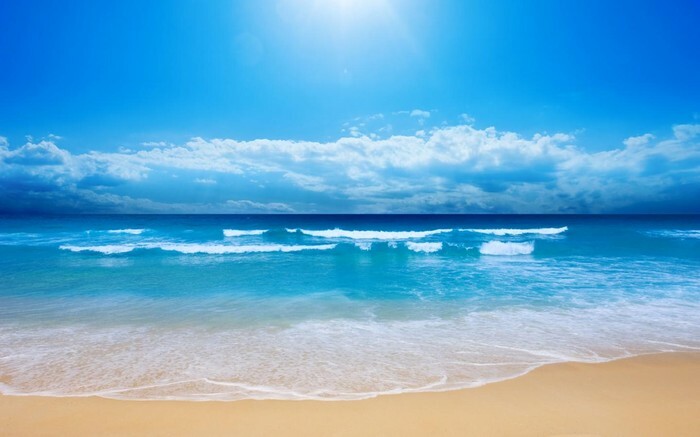 Ocean currents have no effect because of its distance from the ocean. If it was closer to the ocean what would happen? It would be cooler in the summer and warmer stay the same in the winter. It would get more rain because of the ocean right next to it. It would have a higher population because its not in the middle of no where and the jobs there would change from farming to more ocean related jobs.